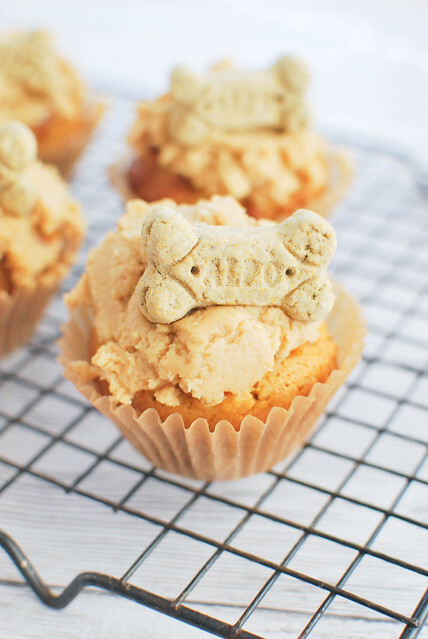 I heard that your dog has been very good lately and deserves a treat. 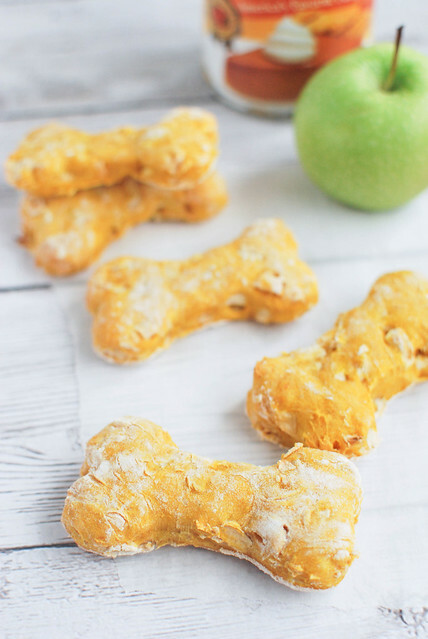 These Homemade Pumpkin Carrot Dog Treats are so easy and your pup is going to love them! I ever tell you guys about the first date I went on last year where I gave the poor guy a full pitch of the cookbook I want to write one day? 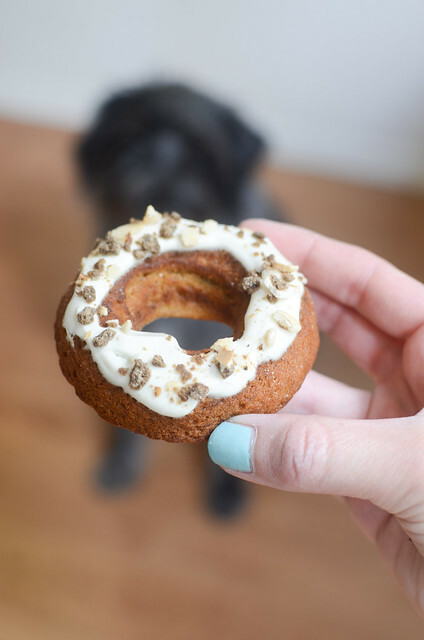 One glass of wine and I got real passionate about my maybe someday in the very distant future cookbook: Booze and B*tch Biscuits, a book all about cocktails and homemade dog treats. Amazingly, we actually ended up going out a few more times after that. I’m all in on pumpkin. Oh! I haven’t had my first official PSL yet. Have you? I got one from McDonald’s a couple weeks ago because I like theirs so much more than Starbucks but I feel like I need to go to Starbucks just for an Instagram picture. 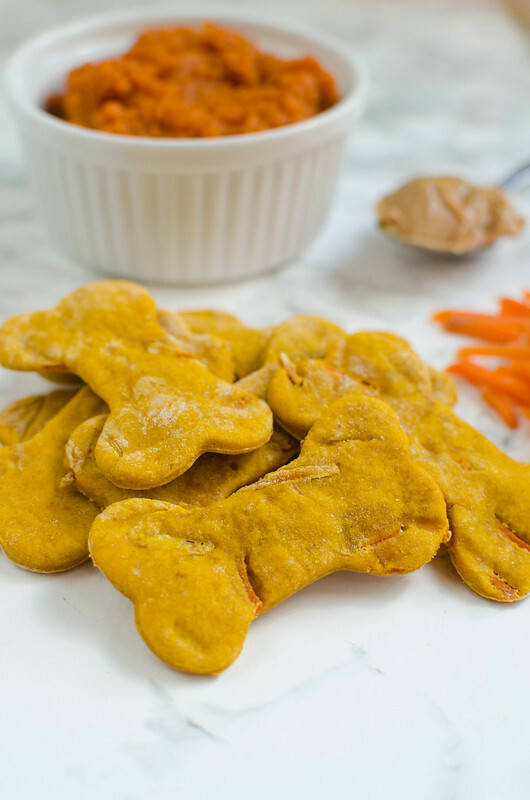 But yeah, Homemade Pumpkin Carrot Dog Treats! Oh my gosh, y’all. The above photo? 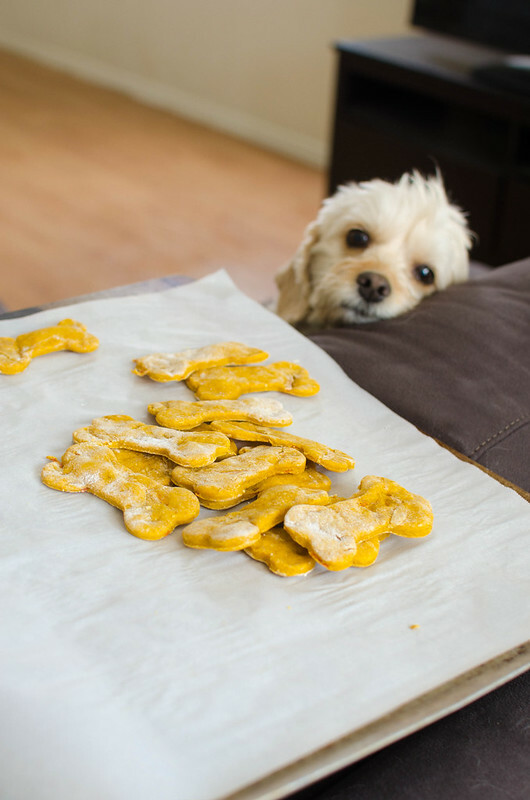 I had the treats I wasn’t using for photos propped up on the arm of the couch and I look over and Clementine was leaned up against the pillow, just staring at the treats just like my kids do when I’m photographing something they want to eat. I don’t know how she knew they were hers but she did. 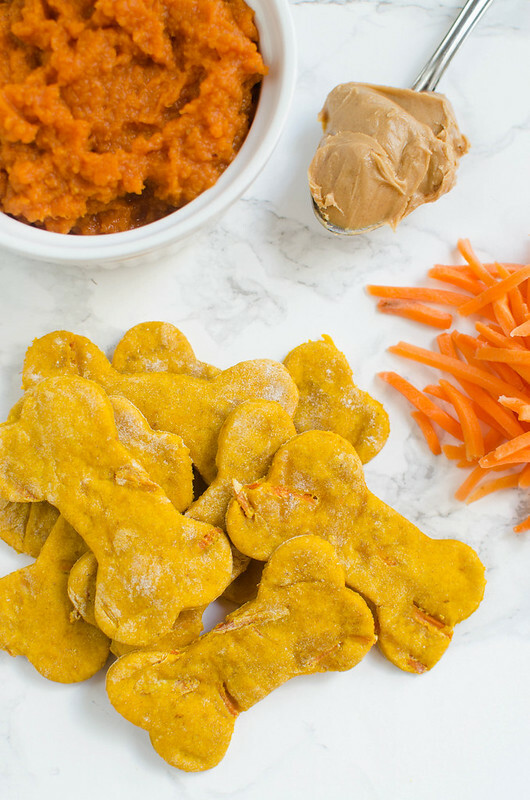 These are super simple – just canned pumpkin, shredded carrots, peanut butter, an egg, flour, and a tiny bit of cinnamon. 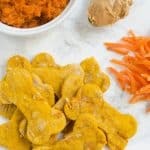 I have no idea how they taste but my dogs seem to like them. My six year old ate one and asked for another. So yeah. I guess they’re not terrible. Combine all ingredients in a mixing bowl and beat until combined. Transfer to a surface dusted with flour and roll out to about 1/2" thick. Use cookie cutters to cut out treats and transfer to prepared baking sheet. Bake for 12 - 14 minutes or until they are slightly golden.